Root vegetables, goat cheese and hardboiled eggs add an abundance of flavors, colors and textures to this baby kale salad. With a mix of hearty root vegetables, crunchy kale, goat cheese and hardboiled eggs, this vegetarian salad is a satisfying, yet light main course. The salad makes use of baby kale — a younger, more tender form of the leaf you typically find in kale salads — which is available in the spring and early summer. If baby kale is unavailable and mature kale is too tough for a fresh salad you can substitute arugula. Occasionally, I add chopped mustard leaves to the mix for a bit of flavor and textural variety. The main tool you’ll need for this salad is a potato peeler, which you will use to cut carrots, parsnips and fennel in to thin strips. Banjos and mandolins also work in place of the potato peeler. The goat cheese provide some creaminess to the salad and tone down the bit of pungency from the baby kale. The dressing leans on the mustard for its hearty texture substantial enough to coat the sturdy kale leaves. Dress the salad ahead, up to an hour, as it helps tenderize the raw vegetables. 3 – 4 oz. goat cheese (log, not crumbled): room temperature — leave it by top of the stove while gathering ingredients and prepping or put in a bowl over hot water. For goat cheese mixture: Combine softened goat cheese, some of the pecans bits, a tablespoon of olive oil, black pepper and 1 teaspoon of fresh thyme. Mix to form a paste. – Mix mustard and garlic to a paste. Add vinegar to paste. – With potato peeler cut carrots and parsnips in to strip. If too long to be easily eaten, cut them in half or third. 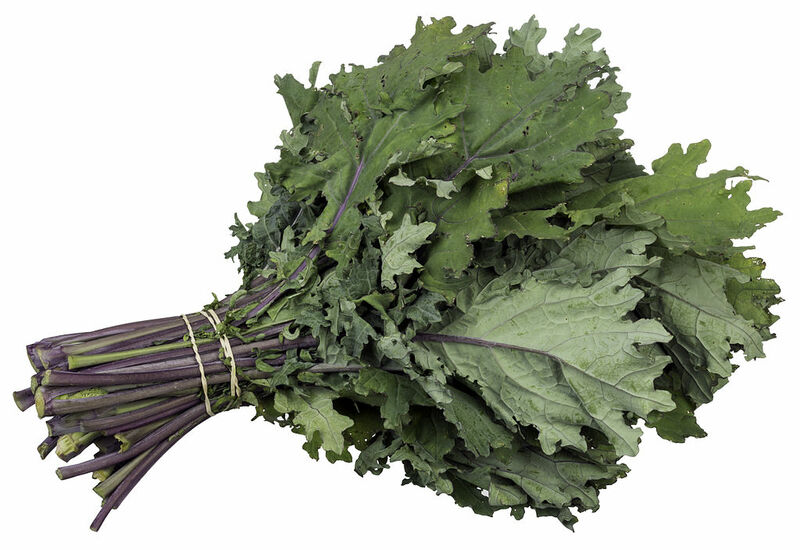 – In a salad bowl, toss kale with a drizzle of olive oil. – Add carrot and parsnips strips and fennel slivers. – Add mushrooms and ½ teaspoon of fresh thyme, chopped dry cranberry and rest of pecan bits and toss to blend. -Add dressing and toss to generously coat mixture but not too the excess of the kale getting soggy. – In increments, use a fork to add chunks of goat cheese. Toss to coat leaves. – Taste; adjust salt and pepper, acidity with vinegar as needed.